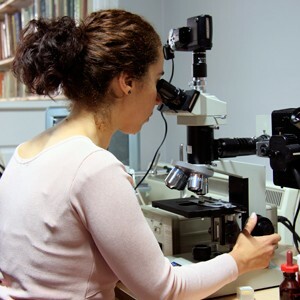 The IFACS staff comprises a fully trained team of conservators with a wide range of professional qualifications and specialist skills. IFACS currently employs staff who have considerable experience in various fields of conservation. Full curricula vitae of IFACS conservation staff are available upon request. 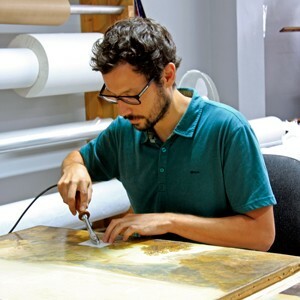 IFACS conservators also have close links with heritage institutions and facilities in Europe and are able to access international documentary sources. We are able to undertake art-historical research and offer professional consultations in many European languages. Conservation of paintings and murals. Conservation of historic and decorative interiors. 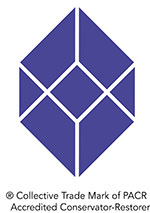 Accredited member of the Institute of Conservation (Icon), and former Chairman and Vice Chairman of its Stone & Wall Paintings section (formerly UKIC). Fellow of the British Association of Picture Conservator-Restorers (BAPCR) and former chairman of the organisation. Richard has some 40 years of experience in the conservation of easel paintings, wall paintings, and decorative interiors. He has an established and widely respected reputation amongst his peers and colleagues (both nationally and internationally). His proven personal forte has been the very practical and successful resolving of numerous complex structural treatments – many involving extremely large canvases either treated in situ or removed to the studios for treatment. 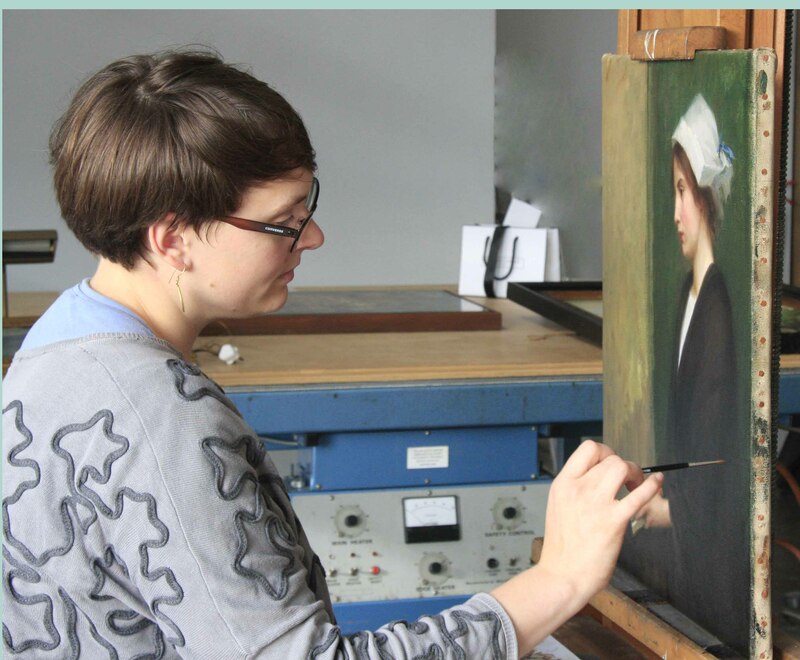 Conservation of period and contemporary paintings. 2.5D and 3D image capture and print.